If you have a bank account, than you know the financial responsibility you have of keeping money in it. In today’s tough economical times, sometimes even keeping $50 in your checking account can be somewhat of a challenge. However, a bank account also comes in handy when you need to pay bills and just need to keep track of your money. There are also downsides to having a bank account: such as monthly fees, and overdraft charges. Overdraft charges can cost you big time, and were not talking a few dollars, were talking double digits, and it usually isn’t a one-time fee, either. When you compare overdraft fees versus payday loan fees, you’ll see the lesser of the two evils. Money Needs to be Deposited Immediately – Overdraft fees can be upward of $39–and were not talking about a one-time charge. That’s $39 every single day that your account is in the negative! You’re Charged Every Day Your Account is in the Negative – In other words, if you fail to bring your account to a zero balance for 5 days that’s $195 that you’ll pay in overdraft fees alone. So you’ll need to get money somehow and bring your account current. 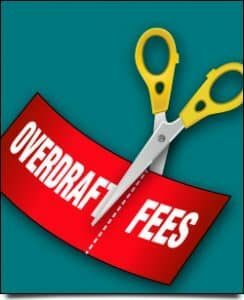 Some Banks May Allow a One-Time Exception – While some banks may allow a one-time exception and wave all overdraft fees each bank is different, so you’ll need to check with your bank about what their overdraft policy is. Even if you are charged a one-time fee of $39, that amount is usually a lot more than most payday loan fees. 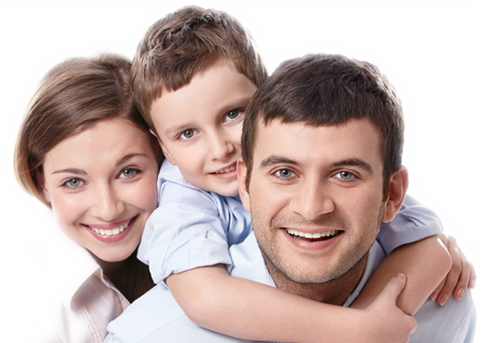 You Are Given a Due Date – With payday loans, you have until your next pay day to come up with the money. While the due date varies according to the payday loan service you use, the company you borrow money from discloses this information in the contract you sign. Only Charged a One Time Fee – Unlike banks that can get away with overcharging you for overdraft fees, with payday loans you are only charged 15 to 20 percent of the amount of the loan. Therefore, if you take out a loan of $100, you’re charged an additional fee of $15 or $20 on top of the money you borrow. However, you’ll want to make sure you read the fine print. Most payday loan services will charge you additional fees if you do not pay your payday loan back by the due date. To avoid further fees, make sure you pay it on time. 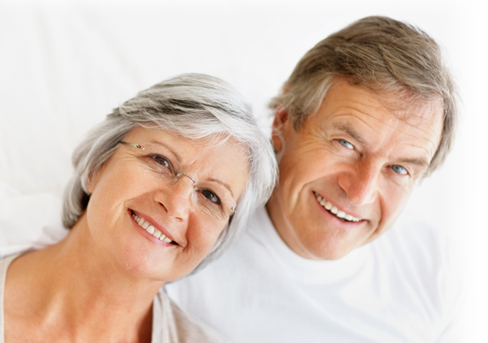 As you can see, there are many advantages to payday loans versus overdraft fees. Instead of always cutting into your overdraft and paying enormous fees for a few dollars that your account is negative, you may want to use payday loan services as an alternative. You’ll save money on your overdraft fees and have time to pay back the money you borrowed.